SigmaTron International’s One Source, Global Options® approach to delivering electronics manufacturing services (EMS) solutions adds flexibility to your outsourcing strategy. Common real-time systems, a centralized approach to supply chain management and world class quality ensure a consistent approach, whether your product is built in U.S., Mexico or Asia. 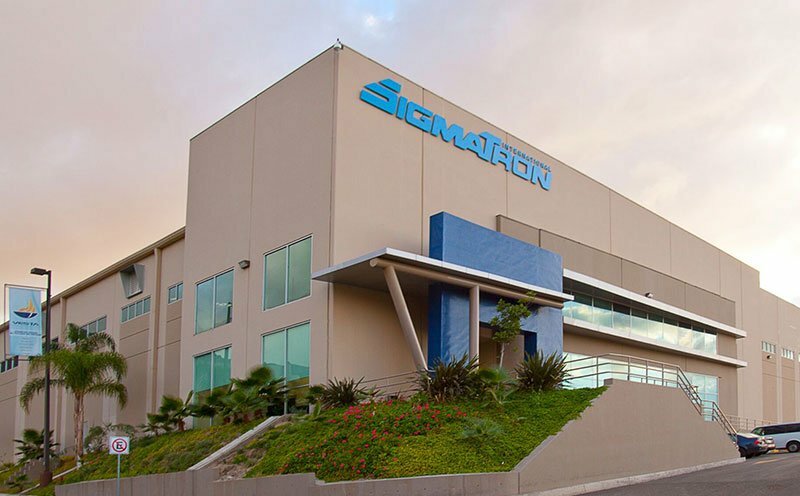 SigmaTron International is large enough to support design through delivery commercialization efforts or multiple regional manufacturing strategies, yet small enough to customize an appropriate mix of services for each of our customers. Designed to fill gaps in your engineering team, our design services options include DFX, test development and design verification. Our One Source® Product Development and Manufacturing solution is built around a shared development business model. Our Taiwan IPO and regional Purchasing teams utilize real-time systems to track supply chain activity and inventory levels globally. Lean manufacturing philosophy and a commitment to systems ensuring superior quality and traceability enhance our PCBA manufacturing process. Consumer electronics has become a dynamic market with both established and emerging product categories. Achieving lowest total cost often requires the ability to outsource regionally. 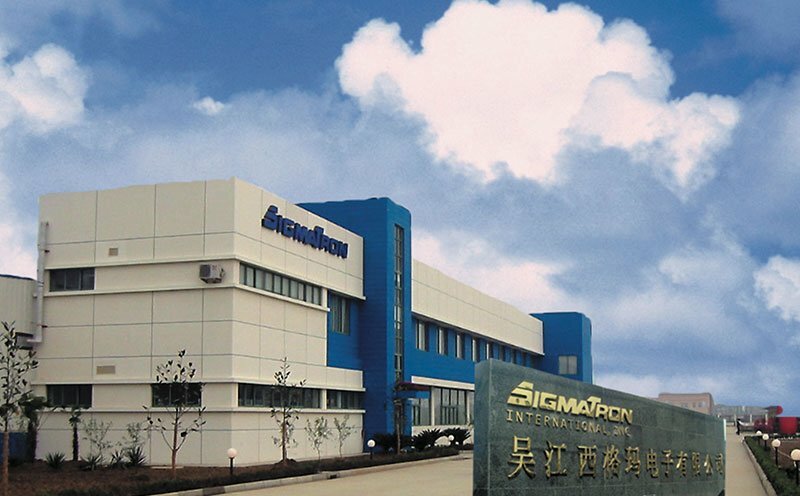 SigmaTron International’s network of facilities in the U.S., Mexico and Asia supports a variety of regional manufacturing strategies. Whether you want to source to multiple facilities simultaneously or focus on a single region, we have a solution.